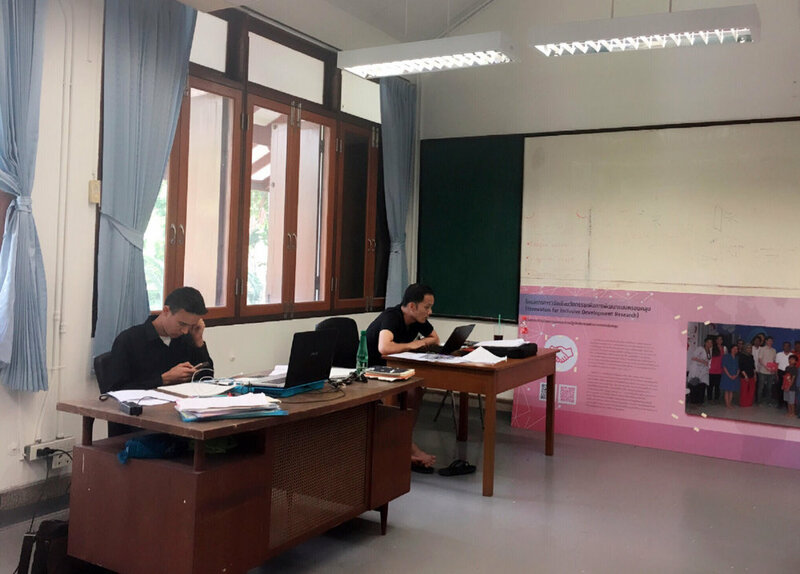 The Center for Social Development Studies (CSDS) was established as a Research Unit within the Faculty of Political Science, Chulalongkorn University in 1985. It was established to undertake interdisciplinary research linking across the various fields of political science within the Faculty (government, public administration, international relations, and sociology and anthropology) and more broadly in the social sciences, and to provide support in education, research, and teaching. Working towards these goals, in 2006, the CSDS supported the launch of the MA in International Development Studies (MAIDS) program. As we seek to promote interdisciplinary and transdisciplinary research, our partnerships are important for co-production of knowledge methodologies in research. Our recent projects have collaborated with: universities in Southeast Asia and beyond; NGOs and civil society organizations; research institutes; and government organizations. To encourage collaborative research, knowledge exchange and capacity building, we also host Research Associates, Visiting Researchers, and interns. Learn more about the Center for Social Development Studies by downloading our informational brochure here.